Would you like more personal attention to quickly shift those things that have been blocking and stopping you from creating what you'd like to? 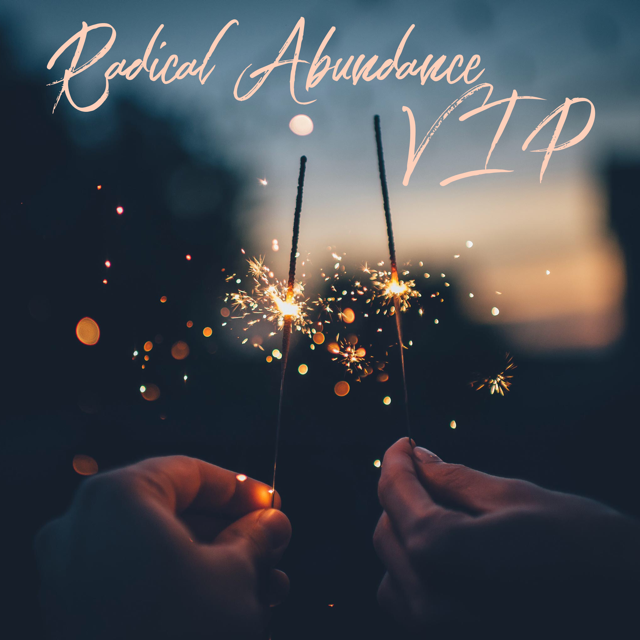 The Complete Radical Abundance Course including training videos, home-play exercises, generative questions, and manual. 8 hours of one to one personal coaching. We'll connect via phone or Skype to address your personal needs & goals. Use your block of private sessions over the course of 2-6 months. ​$1950 before Jan 10. $2400 after. Payment plan available by private arrangement Email Us.